Classique Floater Cubicles are tailor-made for restrooms. These cubilcles have a clear floor concept which is very friendly as far as the maintenance is concerned. 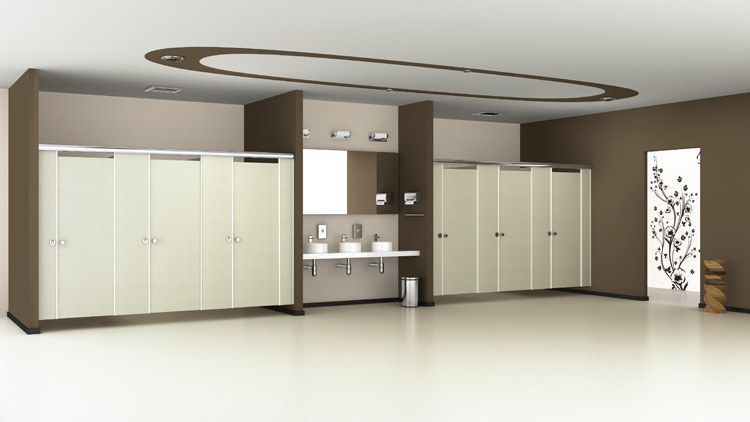 These cubicles can be easily installed due to their contemporary designs. Their floater concept gives them a natural yet classic touch. 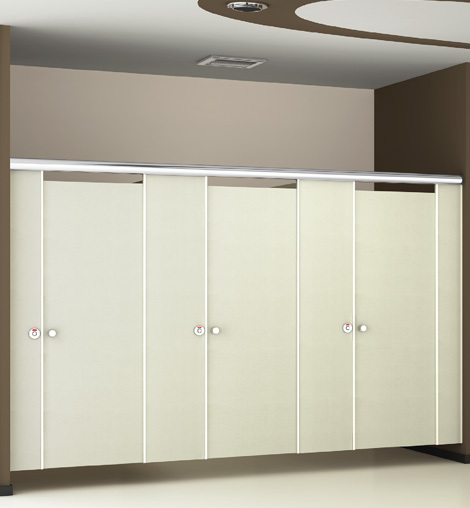 To enhance the exquisteness, all doors are 12mm thick and their stainless steel hardware fittings make these cubicles highly durable and long lasting. These cubicles are recommende for commercial complexes, sports clubs and gyms etc.